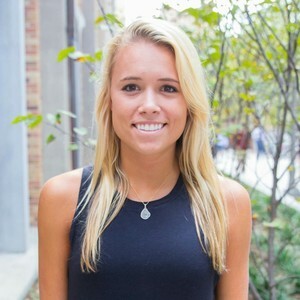 ​​Bridget is a senior advertising major from Boston, Massachusetts. ​"I won a baby crawling race when I was 6 months old." Kari is a senior exercise science major from League City, Texas. ​"I love to rollerblade as a fun and refreshing way to get a workout in." 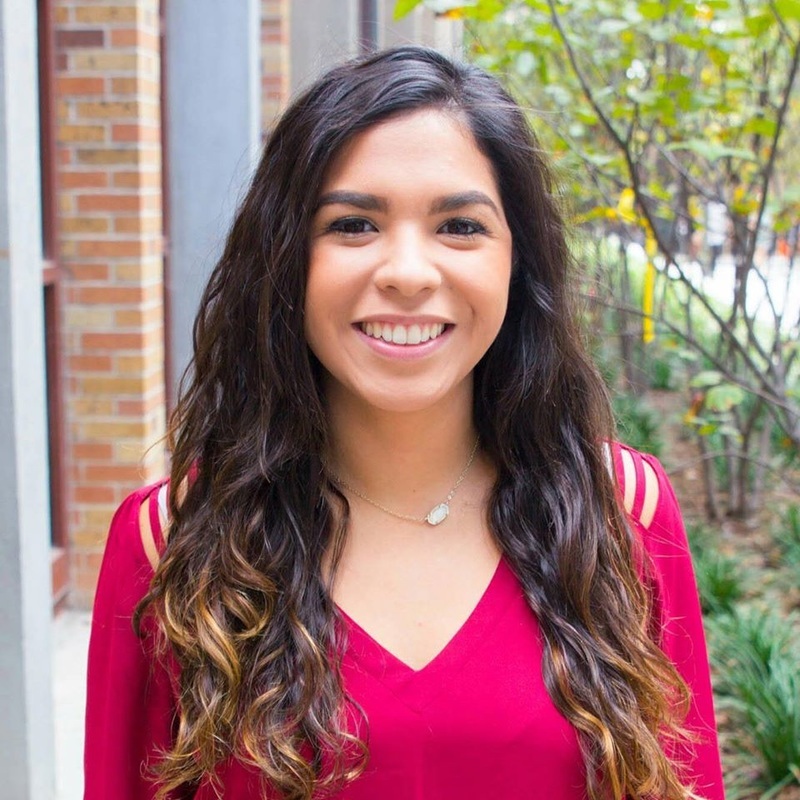 Myra is a sophomore public relations major from Houston, Texas. 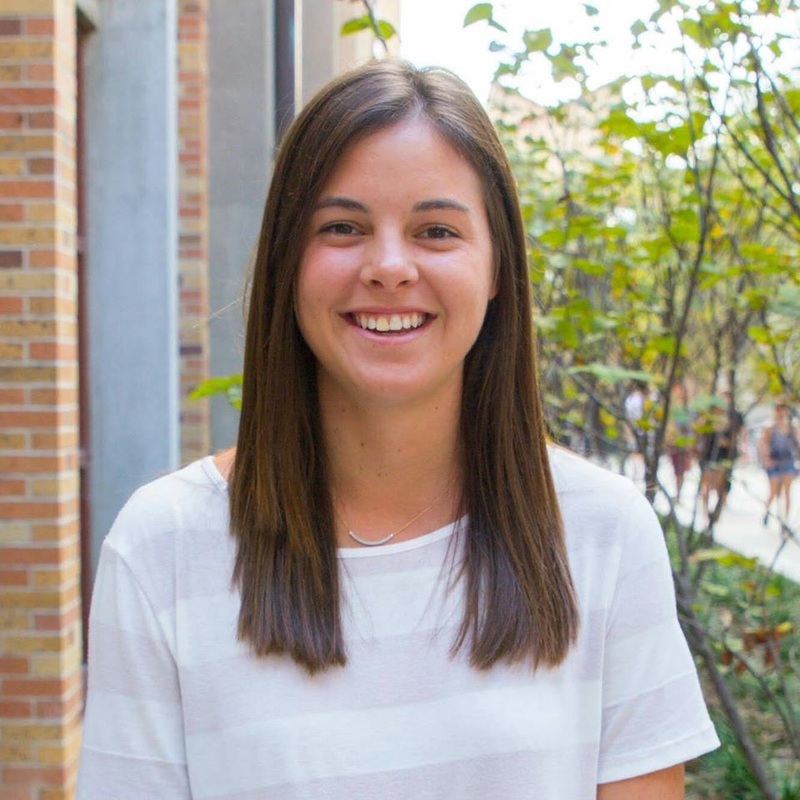 ​"I am a part of a spirit group on campus called Texas Sweethearts and I teach Texercise classes at Gregory Gym." 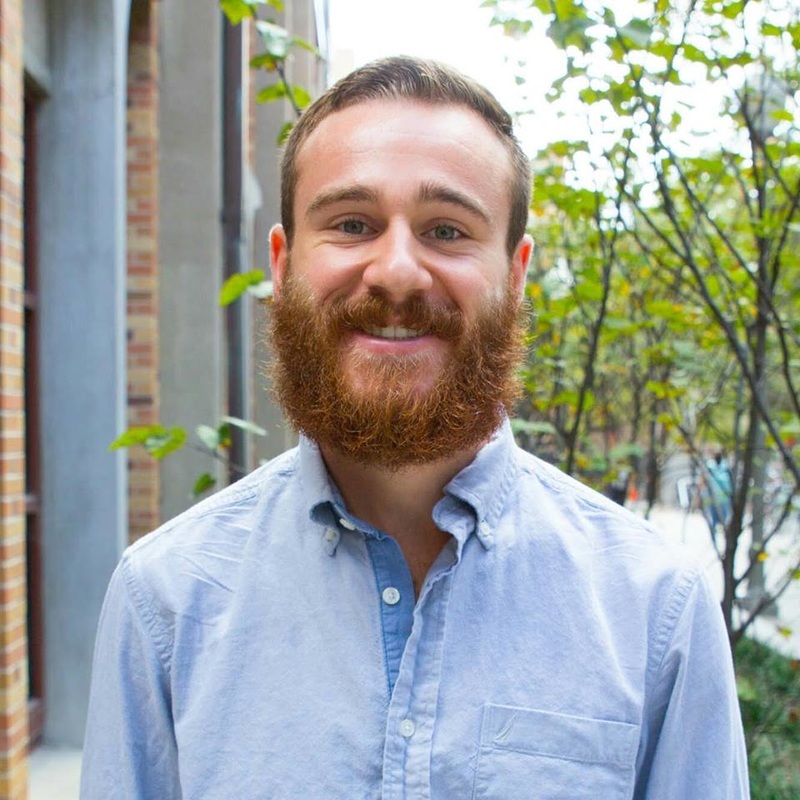 Trevor is a senior marketing major from El Paso, Texas. ​"I have a great memory. I can quote every line from Friday Night Lights (both the movie and TV show)." 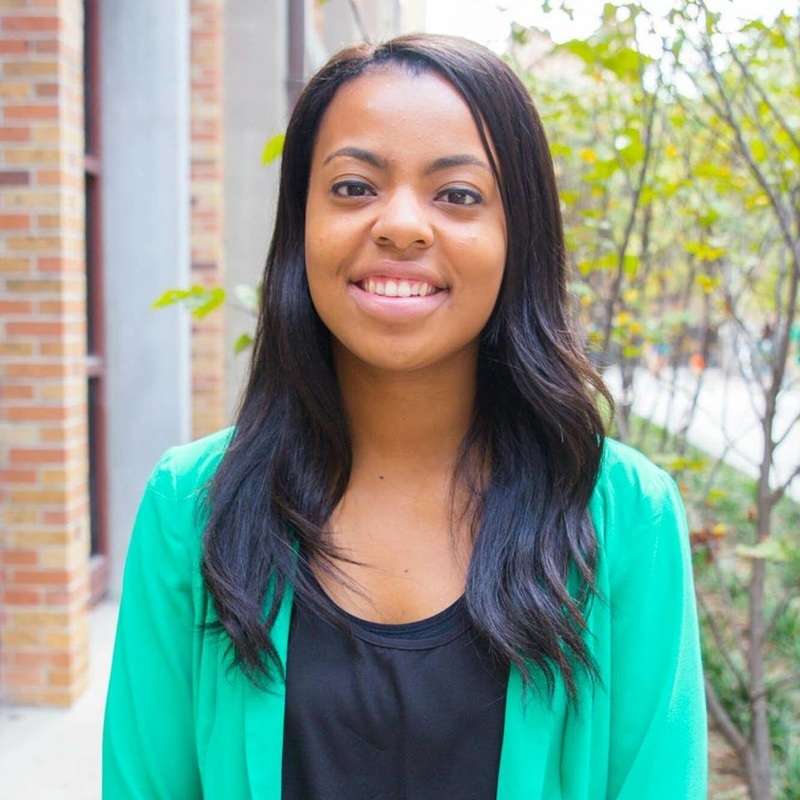 Elyse is a junior marketing major from Atlanta, Georgia. ​"I love to go on long runs, be with my two dogs, and am always outside if and when the sun is out!" 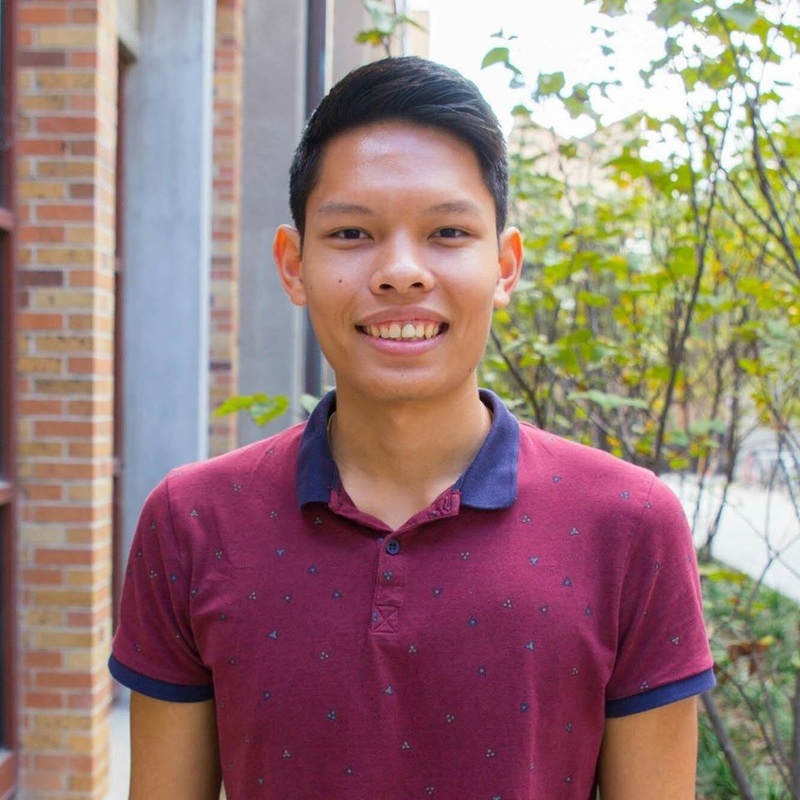 Kevin is a senior chemical engineering major from College Station, Texas. ​"I am a 4th Degree Black Belt." Veronica is a senior biology major from Dickinson, Texas. ​ "I've played the piano for 9 years!" 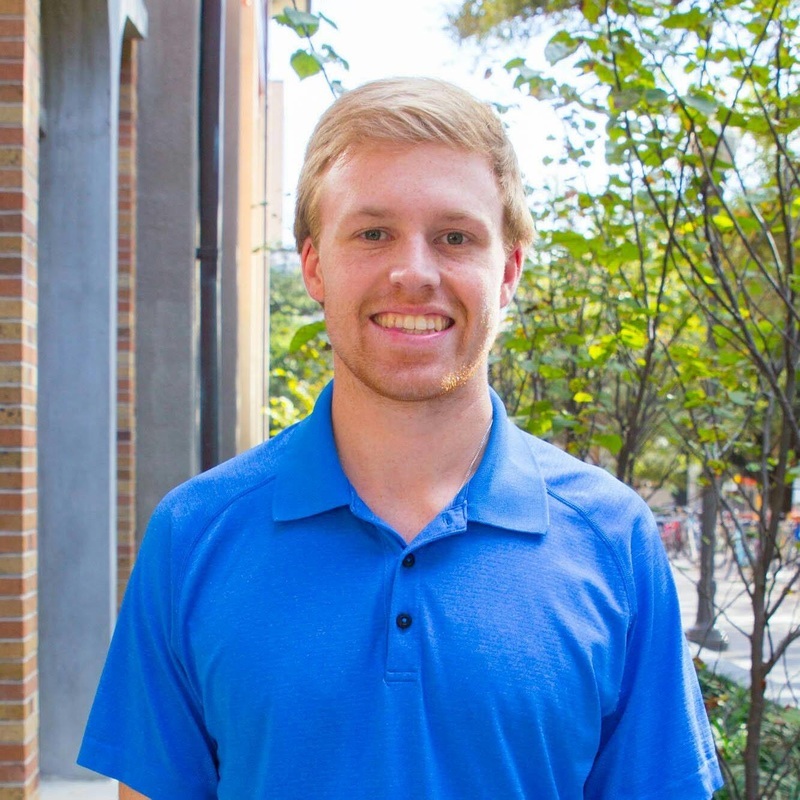 Brad is a junior biochemistry from Carrollton, Texas. ​ "I enjoy hiking, cycling, and playing with my dogs." 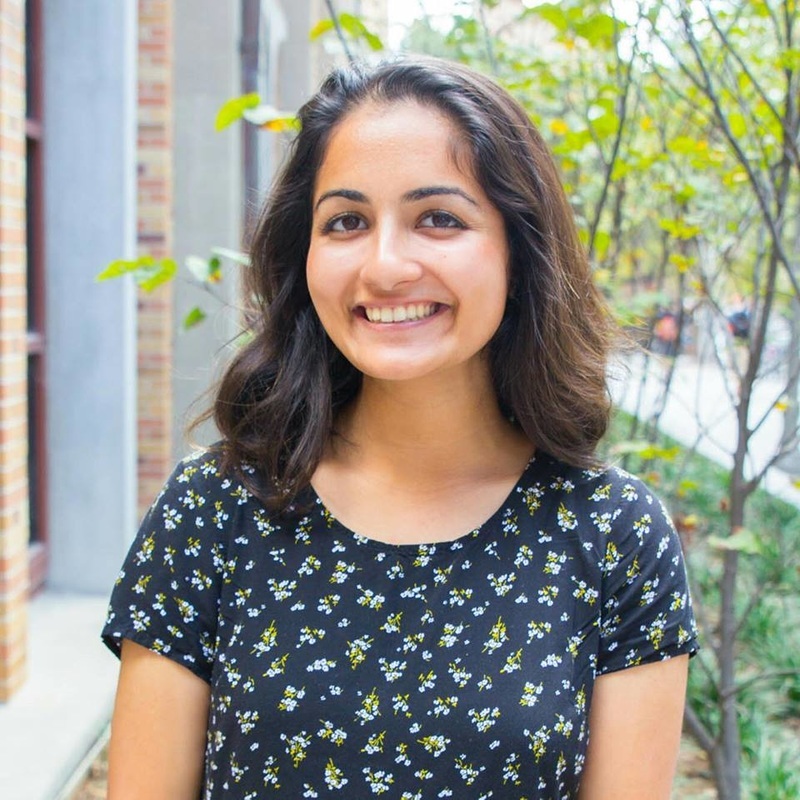 Kruti is a senior BHP and MIS major from Sugarland, Texas . ​"I've been playing the piano for 16 years." 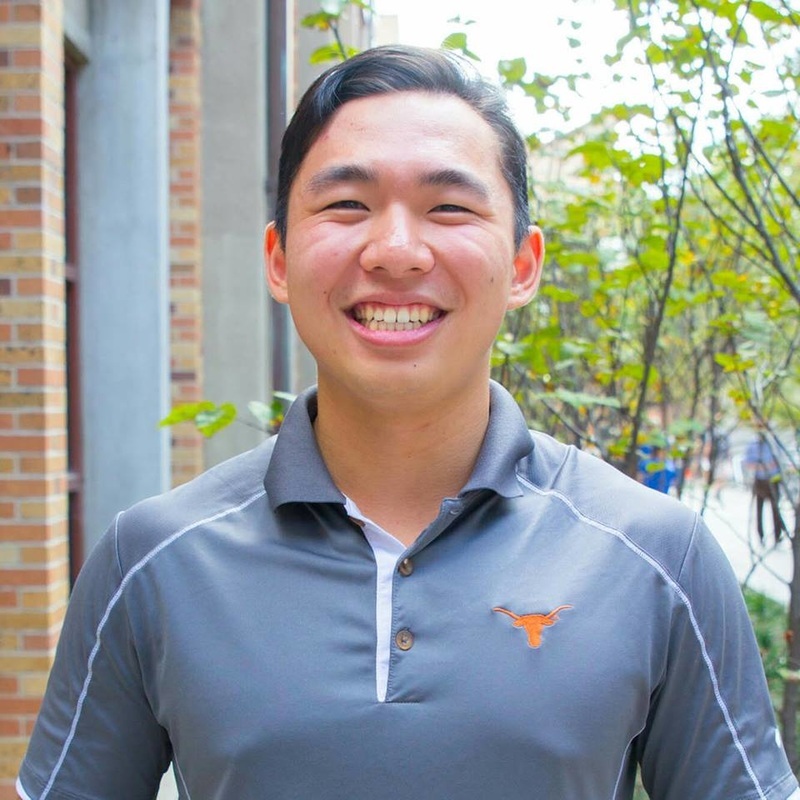 Philip is a senior supply chain management major from El Paso, Texas. ​"I can fold my ears in and keep it that way without my hands." Sarah is a junior MPA from Marble Falls, Texas. ​"I am a triplet with two boys who go to A&M." 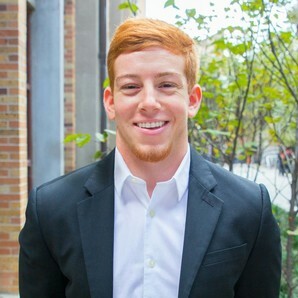 Cameron is a senior biology major from Dallas, Texas. ​"I have had a PB&J nearly everyday of my life." 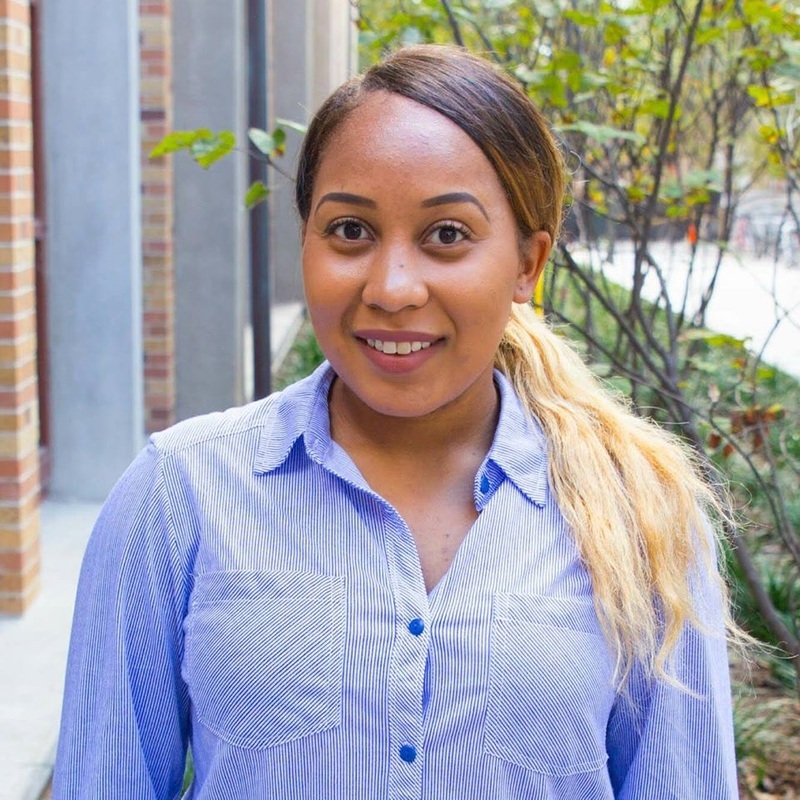 AJ is a graduate student pursuing a major in higher education leadership from San Jose, California. 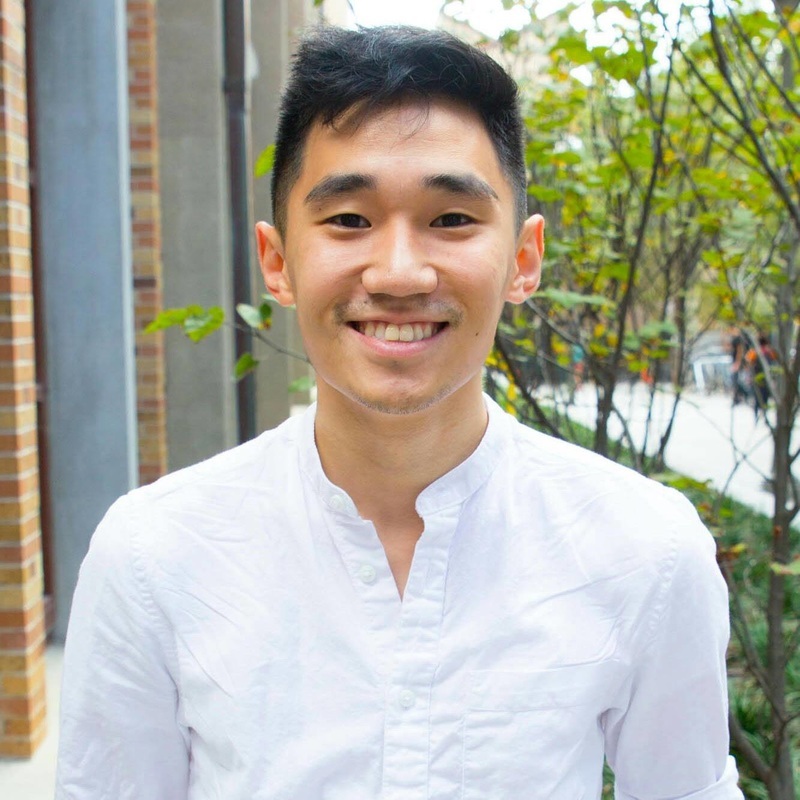 Minh is a junior advertising major from Houston, Texas. ​"I absolutely love shoes and I'm currently in the process of building my own collection. I admit at times it's an unhealthy obsession and my bank account can definitely vouch for that." 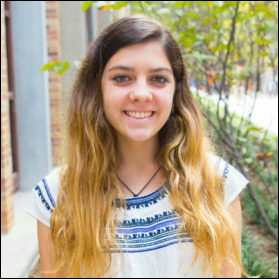 Zeynep is a freshman business major from Houston . ​"I performed in the Nutcracker four times with Houston Ballet!"